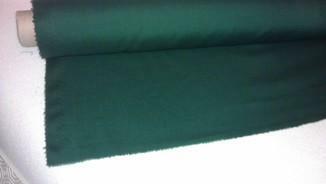 Green polycotton for backing cloth. 1mtr. €3.75 per mtr. 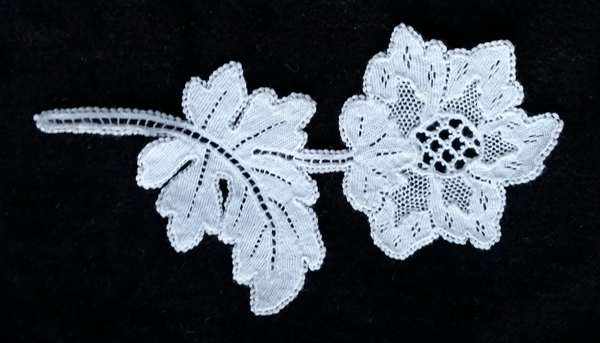 Polycotton, green backing cloth for Kenmare Lace.1mtr. €3.75 per mtr. Backing cloth: Green polycotton for backing cloth. 1mtr. €3.75 per mtr.